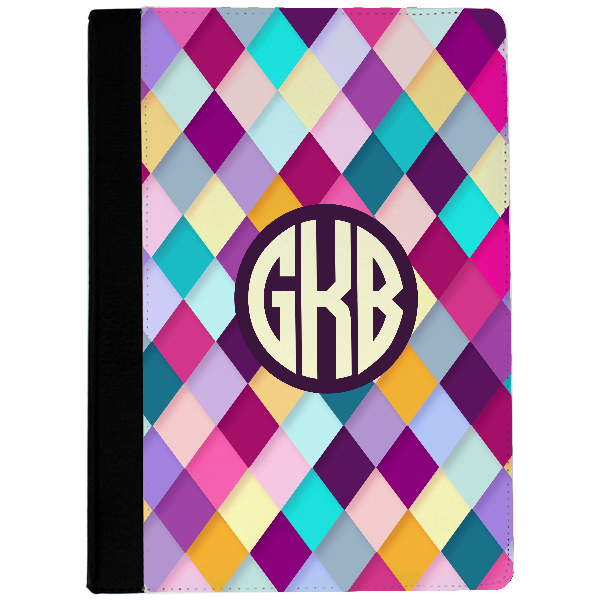 A beautiful array of purple, blue, and golden diamonds cover our Colorful Diamonds iPad Air Case. A beautiful array of purple, blue, and golden diamonds cover our Colorful Diamonds iPad Air Case. Our products are made in the USA. Add a monogram for an extra touch of personalisation!